With Blue Dolphin Car Wash Technology LLC your car wash is protected 24 hours a day 7 days a week. With one easy number 877-421-WASH (9274) you can be connected to one of our many manufacturer-trained and certified technicians. We promote little downtime and higher profitability for you and your business. 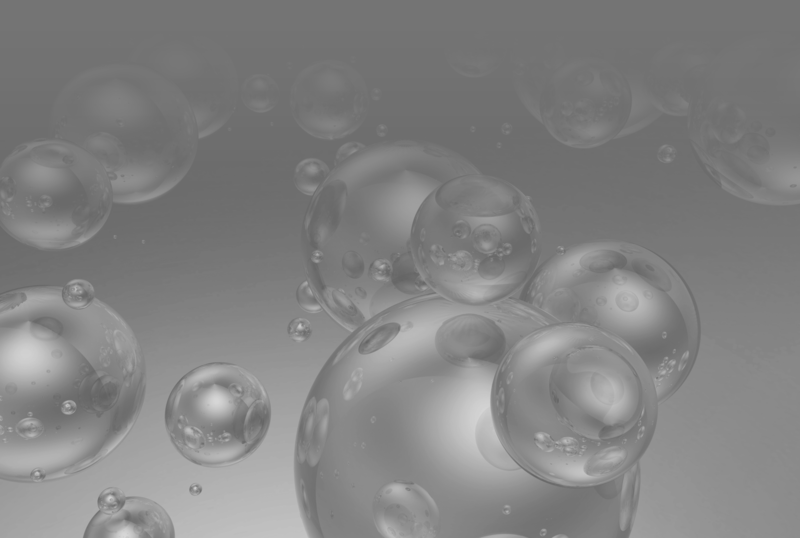 Our techs work closely with many other manufacturers and are able to provide parts and service to almost any car wash equipment on the market. 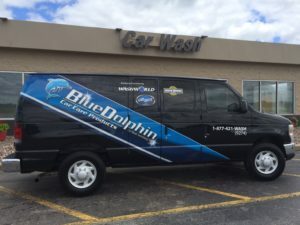 Blue Dolphin takes many steps to assure your wash has little to no down time. We provide maintenance plans specific to your capabilities and needs. Training courses are provided at no charge from both our manufactures and ourselves to any or all skill levels. We have a large parts inventory, not only for the equipment we distribute but for many other equipment types as well. Whatever you need us to do Blue Dolphin is here for you. With our unparalleled service, competitive rates, no minimum charges, you will immediately start to see your bottom line increase. Change is never easy, but with the increased profits you’ll see what Blue can do for YOU!